Home Top 10 List The most creepy and haunted cemeteries. 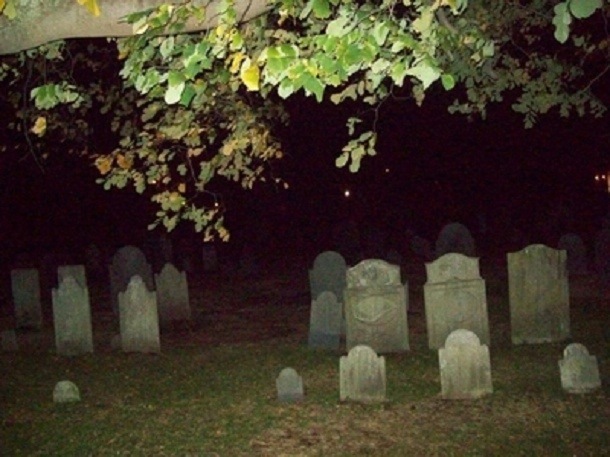 The most creepy and haunted cemeteries. 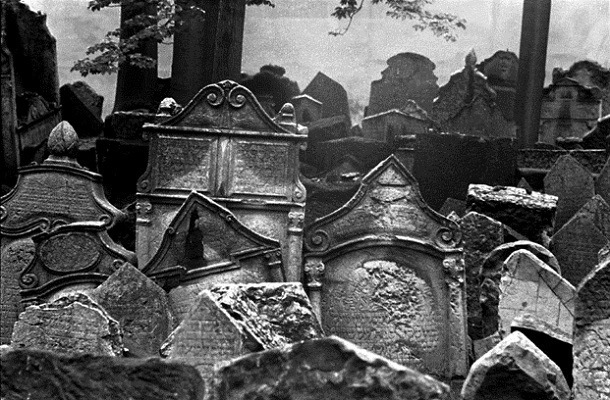 The Old Jewish Cemetery lies in the Josefoy which is the Jewish Quarter or Prague in the Czech Republic and it was in use from the early 15th century with Avigdor Kara’s tombstone dating back to 1439 until 1787. The numbers of grave stones and numbers of people buried there are uncertain, because there are layers upon layers of tombs. 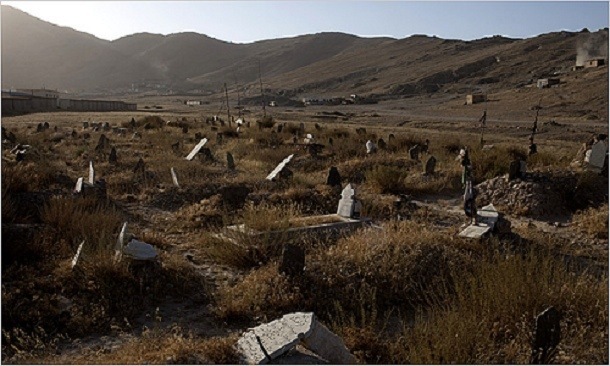 However, it has been estimated that there are approximately 12,000 tombstones presently visible, and there may be as many as 100,000 burials in all. Not surprising, it is said that this cemetery is teaming with paranormal activity with many claiming to have seen apparitions moving through the tightly compacted tombstones. Known for being one of the most haunted sites in the United States the Bachelor’s Grove Chicago cemetery was opened in 1844. The claims of hauntings peaked in the 1970s and 1980s and ranged from reported phenomenons such as weird orbs to phantom vehicles. There are even rumors of a ghostly farmhouse which is said to terrorize its victims by floating towards its victims then vanishing into thin air. As late as 1984 witnesses also reported seeing multiple ghostly figures emerging throughout the cemetery dressed in monk’s robes. And if that’s not enough, in the 1990s witnesses reported seeing a black dog at the cemetery’s entrance which also disappeared when they attempted to approach it. Salem is assumed to be the USA’s most haunted town, thanks to its history of witch hunting. In 1692, one popular resident, Giles Corey died from torture at the site because he refused to admit guilt or innocence regarding witchcraft. However, it is said that with his last breath, he put a curse on the town. Legend has it that Corey appeared days prior to the 1914 Great Fire. Today people claim to still see his ghost walk among the graves. La Noria is an abandoned mining town with a gruesome history revolving around forced labor and slavery abuse. The grave yard features an incredible sight – that of open graves and exposed bones. Eyewitnesses have reported that when the sun goes down, the dead rise from their graves and begin walking toward the abandoned mining town. Locals of Chile have also reported seeing children inside the abandoned schools as if they where attending class. The TV show called ‘Destination Truth’ was supposedly able to capture some evidence when lead investigator Josh Gates captured what appeared to be an apparition on a FLIR thermal imager. The image looks like the heat signature of a young child looking from around the corner and disappearing.